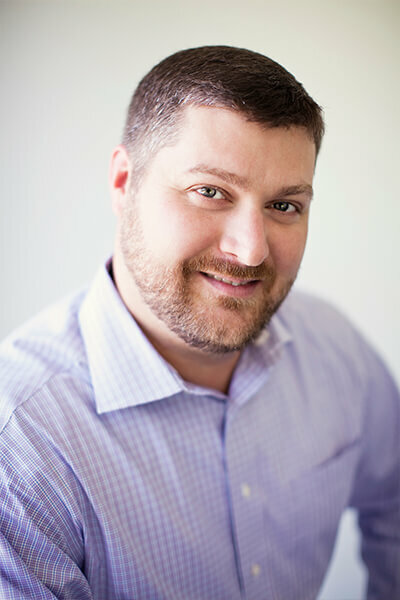 William Womack leads Fourth Elm Construction’s newest division, specializing in upfit and renovation projects. Will graduated from Western Carolina University with a Bachelors of Science in Communications and Marketing. He is a seasoned Project Manager with a wealth of experience in many job types; primarily: healthcare, offices, and restaurants. Will prides himself on being consistent, task-oriented, and prepared. He ensures that Fourth Elm’s clients receive impeccable service through prompt follow up and honest communication.